Oilfast offer the highest quality plastic Bunded Fuel Tanks from our two specially selected suppliers; Harlequin and Titan. 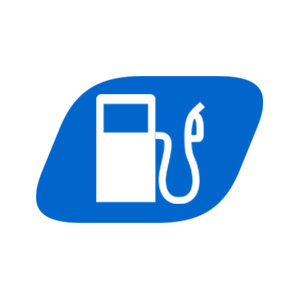 Whether you are a domestic customer looking for a new Bunded heating oil tank for your home or a commercial customer wishing to purchase a Diesel fuel dispenser tank for your premises, then we can help. 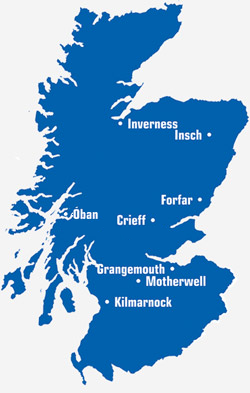 As Oilfast is one of Scotland’s fastest growing fuel suppliers, we also use our buying power to gain the best price possible from our suppliers and pass the difference onto the customer. The result of this is that we can offer some of the best value Bunded oil tanks on the market whilst maintaining the same high quality. 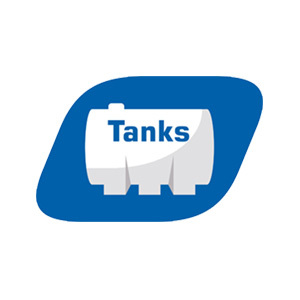 We have a large range, from 1000ITE domestic heating oil tanks to 10,000L Diesel fuel dispenser stations, so no matter what your requirements, we should have the right tank for you. See our range of Bunded heating oil tanks and fuel dispensers below.